We can advise on and treat many scalp conditions. 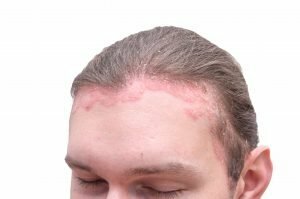 Scalp eczema, seborrhoeic dermatitis, psoriasis, itchy scalps and dandruff are just some of the most common scalp problems we see on a regular basis but there are many more. It is important initially for the scalp problem to be diagnosed accurately, before deciding on the best course of treatment. A flake is not just a flake. We frequently see patients who have been diagnosed with psoriasis who may have developed the condition following a chemical process. A more likely diagnosis may be irritant (contact) dermatitis. Self or misdiagnosis may lead to the wrong form of scalp treatment and the scalp condition may become worse. A common and irritating condition which presents as increased exfoliation of the most external layer of scalp (stratum corneum). The scalp is covered with loose white or yellow flakes and may or may not itch. 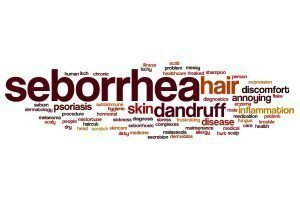 True dandruff is technically caused by an overgrowth of the yeast Pityrosporum ovale. Dandruff is controllable by regular (daily) use of the correct shampoo but can benefit from professional scalp treatments initially to gain control quickly. 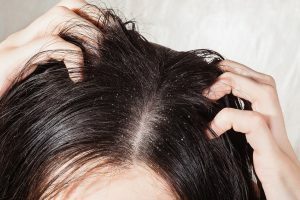 This is an advancement of dandruff and a very common scalp condition. A form of eczema which affects sebum-gland rich areas of the skin, particularly the scalp. Seborrhoeic dermatitis is characterised by inflammation of the scalp and yellow waxy scales adhered to the scalp. Scalp scale forms thick hard yellow plaques. Itching is severe often leading the sufferer to scratch profusely causing the scalp to weep and bleed. The forehead, eyebrows and nasal folds may also be affected. 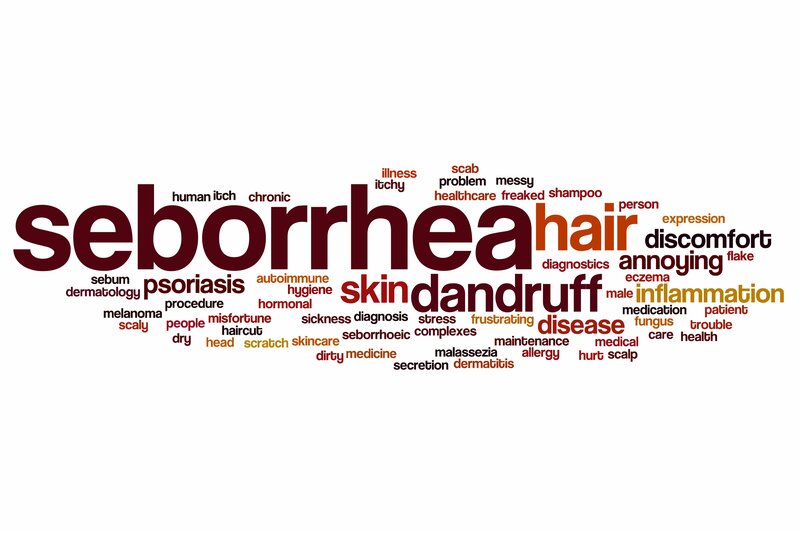 Seborrhoeic dermatitis often begins at puberty due to hormonal changes and increased testosterone. It is more common in men than women. This condition may require long term treatment but is controllable and certainly benefits from professional scalp treatments both long and short term. An allergic type skin and scalp condition, very similar to Seborrhoeic Dermatitis but drier and tends to weep. Eczema sufferers are often affected in other body regions, particularly the backs of knees and inner elbows. Eczema may frequently be linked to environmental allergies and food intolerances. It is highly recommended eczema sufferers seek a legitimate food intolerance test. Elimination of a culprit food(s) could potentially minimise eczema, which is preferable to a lifelong dependence on emollients and corticosteroids offered by orthodox medicine. There are many types of psoriasis but plaque psoriasis most commonly affects the scalp. Characterised by circumscribed patches of inflammation – deep redness, covered in loose silvery white scales. Scalp psoriasis plaques can become very thick if allowed to build and causes the hair to adhere the hair to the scalp in clumps. It may split and bleed and also cause hair thinning. Other areas of the body may also be affected, commonly the outer elbows, kneecaps, and back but may affect any area of skin. Other family members may also be affected – a genetic link. Scalp psoriasis is not curable but may be controlled to improve quality of life. This condition can occur alone or as a complication of another scalp condition. Pityriasis amiantacea is characterised by thick white/silvery crusting which adheres clumps of hair to the scalp. In many cases, scale will seem to grow along hairshafts away from the scalp, overlapping like tiles on a roof. It may seem almost impossible to break down. If the crust is pulled away or picked off the scalp while dry (not recommended! ), hair will be removed with it, leaving a potentially permanent bald patch. The scalp is often moist, red and sore underneath the crust. 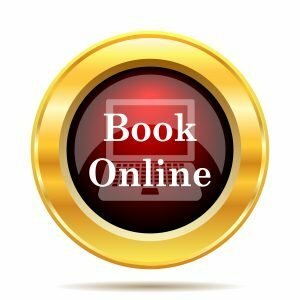 Pityriasis Amiantacea requires professional treatment, medicated shampoos and steroid lotions alone will have no affect on reducing or controlling this condition.